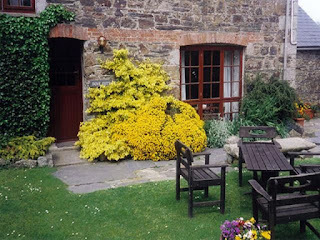 Homeleigh Farm Holiday Cottages offer wonderful self catering accommodation on the edge of Chapel Amble, just a short distance from Wadebridge. The Loft sleeps up to six adults & is a three bedroomed stone built cottage with its own secluded garden. A spiral staircase leads upstairs to three bedrooms and a bathroom with bath, shower and WC. The cottage is fully equipped with everything you should need for an enjoyable stay. The snug area with TV and wood burning stove provides a touch of extra cosiness for the winter or cool evenings. 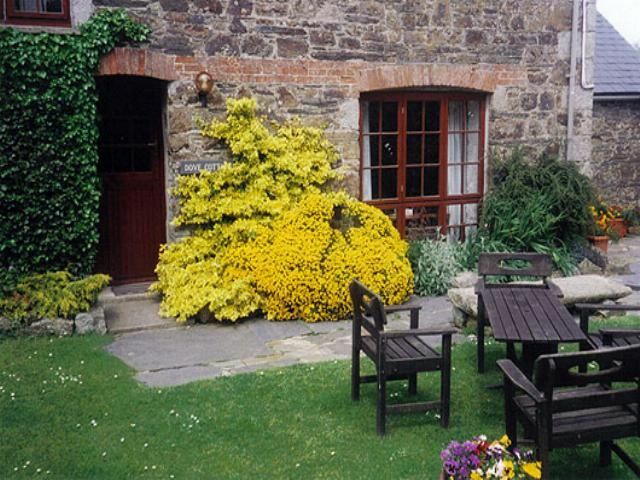 Dove Cottage sleeps up to four adults or a family of five. 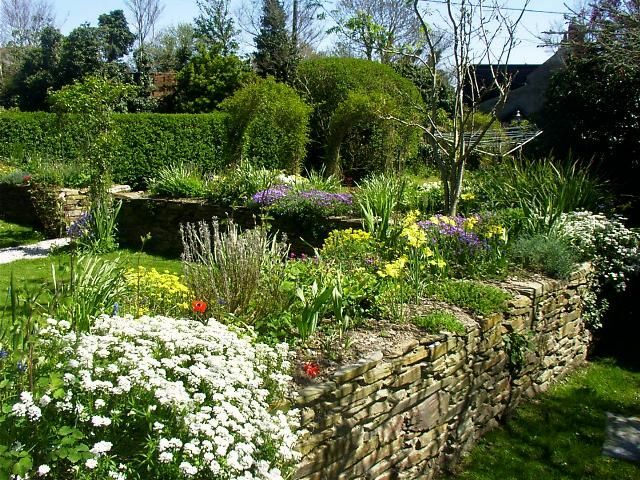 This two bedroomed south facing stone built holiday cottage comes with its own suntrap in the walled garden. The open plan ground floor has a pleasant dining area, lounge and galley kitchen. A spiral staircase leads upstairs to two double bedrooms and a bathroom with bath, shower and WC. There is easy access to a choice of fine sandy beaches on the Camel Estuary or small and secluded coves on the Atlantic Coast. You can relax and swim in the Gulf Stream or play in the rock pools, whilst searching for crabs, mussels and tiny fish. You may even see the occasional seal, whale or dolphin basking in the sun. Conditions are ideal for water sports as diverse as sailing, surfing, fishing, canoeing, water skiing and windsurfing or just lazing on the beach watching everyone else being energetic. For lovers of cycling, there is the Camel Trail and 18 miles of level cycling from Poleys Bridge to Padstow. Wadebridge is the ideal place to join the trail to walk or cycle inland through woodland and farmland with the river always near. The estuary in Padstow is perfect for bird watching.